The information you are viewing for this event is from Saturday, Nov 10, 2018. The holidays will be here before you know it! Save the date for this wine and liquor tasting! You will find amazing New York State made libations to adorn your holiday table or to gift to your family and friends. 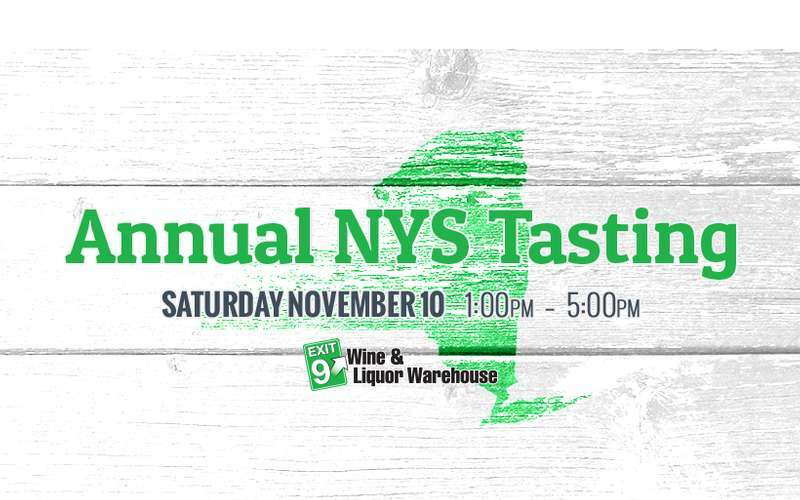 We love hosting our New York State Wineries and Distilleries for a sampling of their products! Many times representatives from the actual wineries are here pouring their pride and joy. Must be 21 or over- IDS will be checked at the door!